Did you wait until the last minute to take care of Valentine's Day plans? 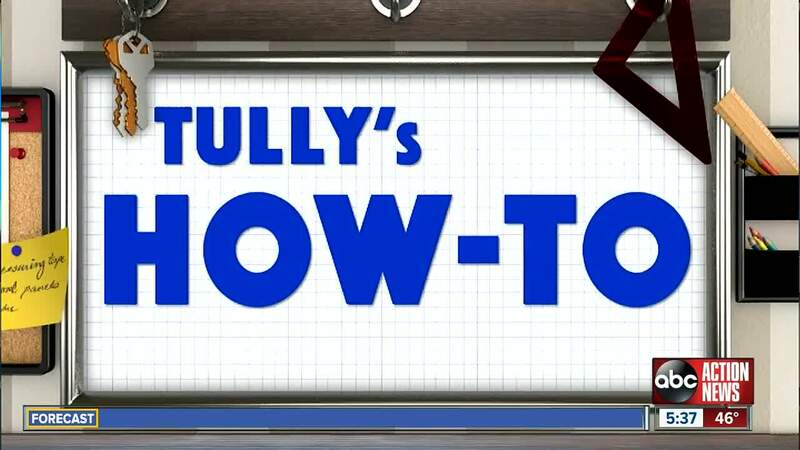 No worries because 'Tully's How-To' is here to help you not end up in the dog house. 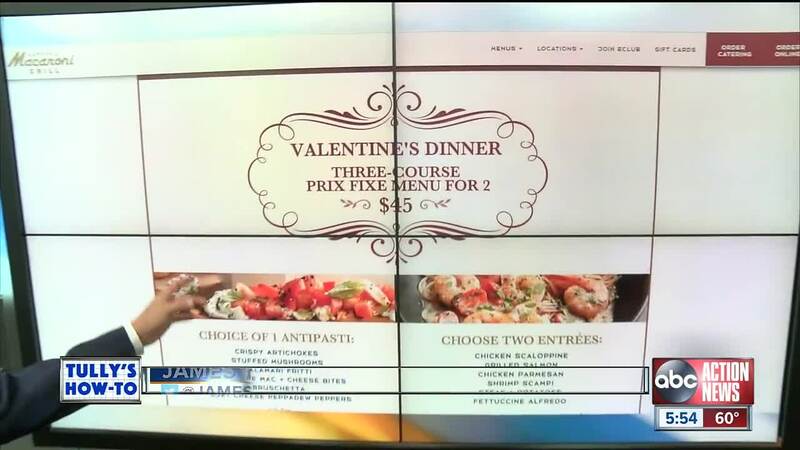 Macaroni Grill is offering a three course meal for two for only $45. To check out the menu, click here. If pizza is more your thing, you can pick up a heart-shaped pizza from any Hungry Howies location for $6.99 by using the promo code 'Heart1' when ordering. Publix has three dessert and wine pairing options that will have your Valentine saying "I will always be your partner in wine." To see the options you can pick up in store, click here. Plus Publix has floral departments, so you can kill two birds with one stone. I also found that Macy's has a section of their website dedicated to Valentine's Day gifts for him or her $25 and under. Click here to see the list. Most are available for pick-up in store.